Sometime back in 2006, I recall I heard some jazz artist on the radio talking about his new album in which he converted the intonations in peoples’ speech to musical tones, and from there he would compose music around that melody. His favorite, if I remember correctly, was a melody string he’d taken from a Hong Kong reporter reading a long string of stock reports. It was a fascinating collision of music and linguistics, and since then I’ve tried to keep an ear out for distinctive lingual melody strings. One that every American seems to notice upon visiting Samoa is the question melody. When RPCV Dylan returned earlier this year, he told a story about having a phone conversation with RPCVs Cale and Sara when they were fresh off the plane in Los Angeles last December. According to him, Sara couldn’t shake the question melody, and understandably so: the question melody permeates a volunteer’s English very early in the Peace Corps experience, and I can only assume it will be a difficult habit to break once I leave. I’ve written out the question melody above in its most simplistic form. This 4-note string captures short questions like “Where are you going?” or the Samoan “Te alu i fea?” Each word is assigned to one note; syllables don’t matter. “What are you reading?” “O ai lou igoa?” “How is the morning?” All of these follow the most basic pattern. Things get trickier as the question gets longer. The jump from the G down to the C seems to be present in every question, but the number of syllables attributed to any one of the tones in the pattern changes depending on the question. For example, in the question “What are we doing for dinner?”, the first two words “What are” are intonated on the F, the “we doing” on the F#, the “for” on the G, and the “dinner?” on the C (“we” could also be said on the F leaving only the “doing” for the F#). There are also exceptions, of course. When asking “What time is it?”, “What” starts on the G, and then “time is it?” would all be intonated on the C. The Samoan version of the same question, “Ta se fia?” would also skip the F. The “Ta” would start on the F#, “se” on the G, “fia?” on the C.
It’s unclear where the question melody comes from. I hear it’s the result of New Zealand influence, but while I recognize British, Australian, and New Zealand English speakers all have distinct question lilts, none seems to be the direct predecessor to Samoa’s. The question melody is so far off from the American English question melody—we intone up at the end of our questions rather than down—volunteers can often be heard making declaratory statements in the question tone. Around the Peace Corps office, this practice works out fine, but on occasion I’ve made statements to my classes using the question melody. This usually results in students looking at me quizzically, confused about whether I’ve actually asked a question. Tomorrow’s Cultural Exploration: Ska Kupe. I hope you’re well. Pictures will be posted later this afternoon. The lilt of the Samoan "Where are you going?" still rings clear in my head. I'm going to try it out on some random Minnesotans. Can you tell us more about that jack fruit? What does it look like inside? You know, I have noted that tonal quality of Sara's questions since she's been back, but I guess I was I was oblivious that it came from Samoa...interesting cultural exploration! 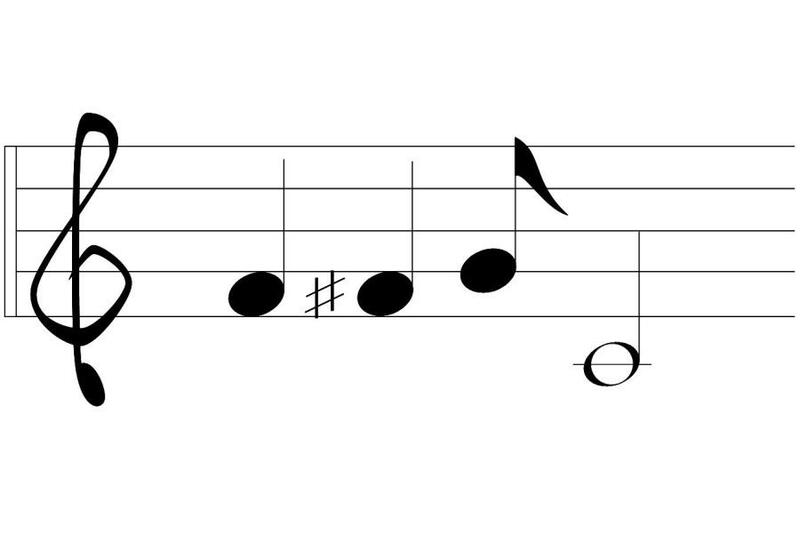 I am thisclose to downloading a keyboard app so I can audibly understand this melody.